My story is long, so I'm going to spare you guys all the brutal details... I'm a native New Yorker, I majored in English at Cornell, and I currently work in management consulting in the city. 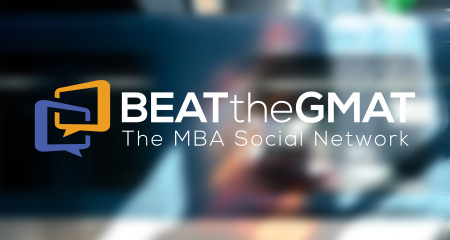 7 months ago, I decided to get my MBA after growing increasingly tired of my job and wanting to increase my earning potential. 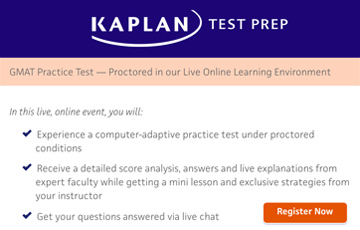 I did Kaplan when I studied for the SAT in high school, so I decided to enroll in one of their in-person courses. Verbal has never been an issue for me, but I was hoping that Kaplan would help improve my Quant score... Unfortunately, I didn't gain much from the course. I don't know if it was the instructor or me, but it never really clicked. 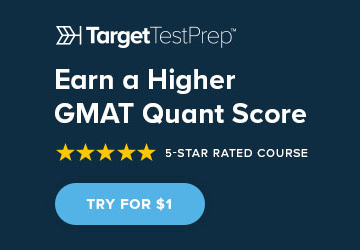 I took a practice test at the end of the course and scored a 36 on Quant, which I knew wouldn't be enough to help me get into my top choice of Columbia. 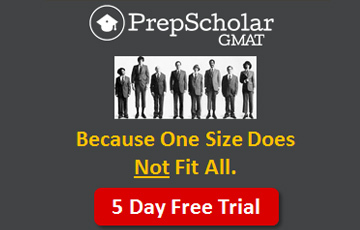 I talked with an MBA co-worker who recommended Manhattan GMAT, which I found to be much better. 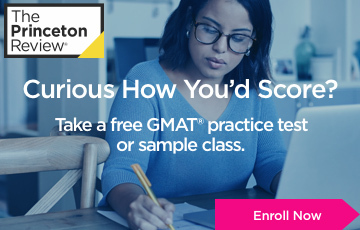 Their instructors were good and I finally felt like i knew how to approach some of those weird questions the GMAT throws at you. 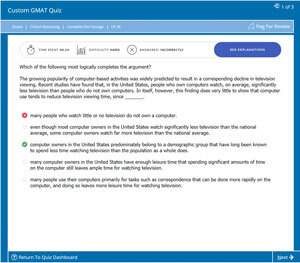 I was consistently scoring in the low-40s on the MGMAT Quant practice tests, and since MGMAT's practice Quant is reputed to be more difficult than the real thing, I felt confident when I took the exam in December. But I bombed it! Nerves got the best of me, and I ended up with a 630, V43, Q33. I'd honestly never felt so low academically. I'd always done well in school, but I just couldn't get past this exam. 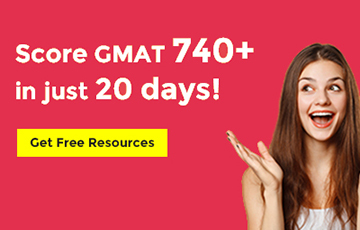 I called up Columbia and asked them if they'd accept my application if I sent in my GMAT score after the deadlines, and they said it was ok. 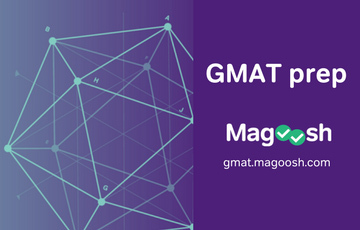 So I mustered up my courage, and decided to give the GMAT one more shot. 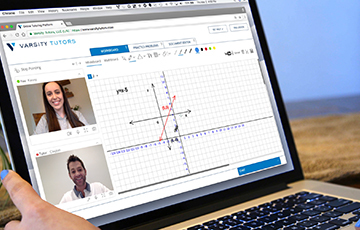 To make the most of my time, I looked into private tutoring. 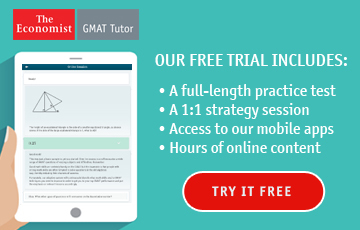 I first did 4 hours of tutoring with my MGMAT instructor, but it didn't click. 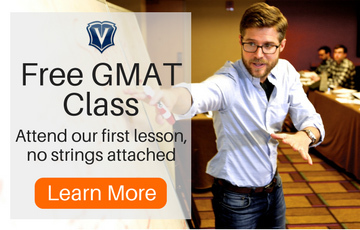 Manhattan GMAT's training is more for classroom instruction, and, in all honesty, the tutor didn't really seem to care or take any sort of interest in my success. After that, I went on a rampage working with different tutors from craigslist. It was... interesting. It's sort of like the wild, wild west over there, and you never know if the person you're getting really knows what they're talking about. 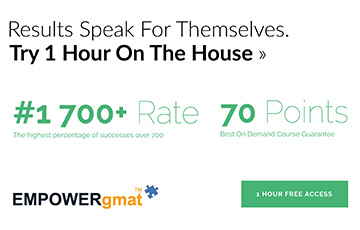 After trying literally 4 other tutors, I found Erfun Geula's listing and checked out his website (www.gmatcompass.com). I won't deny that I was wary of all craigslist tutors, but his site looked professional, and he sounded legit on the phone. After I met him, I decided he knew his stuff, and, together, we did intensive Quant tutoring for 4 weeks, 4 hours/week. He was a great teacher, but what I found most beneficial was his ability to show me how to do questions efficiently by identifying what they were testing and immediately deciding on an approach for that question. He also helped me develop a great strategy for guessing and taking my losses on the questions above my level. 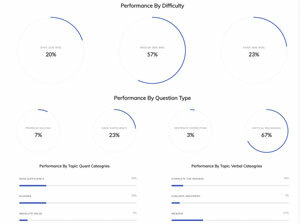 With all this advice in mind, I finally took the exam on January 31, and scored a 730, with a 46 in Quant! !